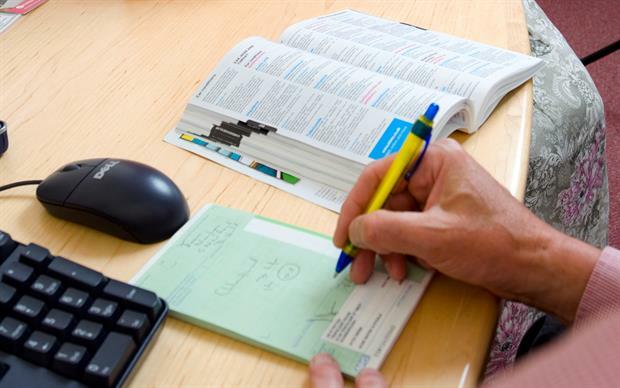 Pharmacists may need emergency powers to amend prescriptions without their GP's authorisation to cope with drug shortages following a no-deal Brexit, wholesalers have warned. Martin Sawer, executive director of the Healthcare Distributors Association, told MPs that a no-deal Brexit would be 'catastrophic' for medicine supplies. Patients may need to have their medications substituted without their GP’s permission if the drugs they usually take are unavailable following the UK’s departure from the EU, he said. Getting medicines through UK ports 'would be a challenge for some time' and medicines already in the UK would need to be managed more effectively, he added. Royal Pharmaceutical Society president Ash Soni told The Times it would be ‘sensible’ to allow pharmacists to switch medicines on prescriptions in the event of Brexit shortages, rather than ‘adding yet more pressure to general practices’.